MainAll NewsMiddle EastCan President of Egypt maintain control until 2030? 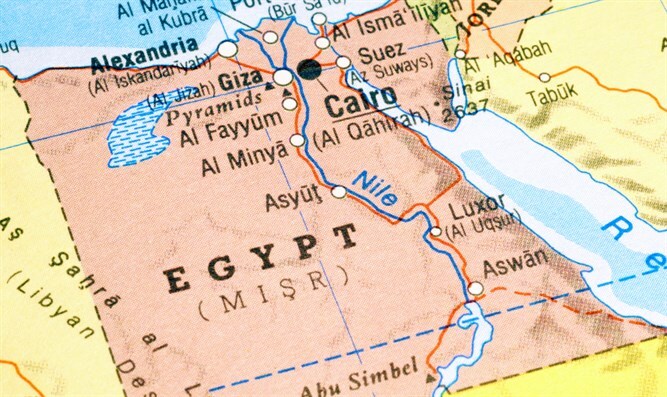 Can President of Egypt maintain control until 2030? Egyptian parliamentarians will vote tomorrow on a series of proposals to amend the Egyptian constitution to allow incumbent President Abdel Fattah el-Sisi to continue to rule Egypt until 2030 and significantly expand his presidential powers. According to all assessments, the proposed amendments to the constitution should be passed by a huge majority, and then a referendum will be held to approve the change. If the reforms are indeed passed, Sisi will have exclusive control over the judiciary, political power over the Egyptian army will be increased, and the President's term will be extended to six years each term. El-Sisi was elected President of Egypt for the first time in 2014 and in the last elections in 2018 won a vast majority of 97.8 percent. His attempt to expand his powers and his term of office comes at a time when neighboring countries Sudan and Algeria have had revolutions that brought about regime overthrow. 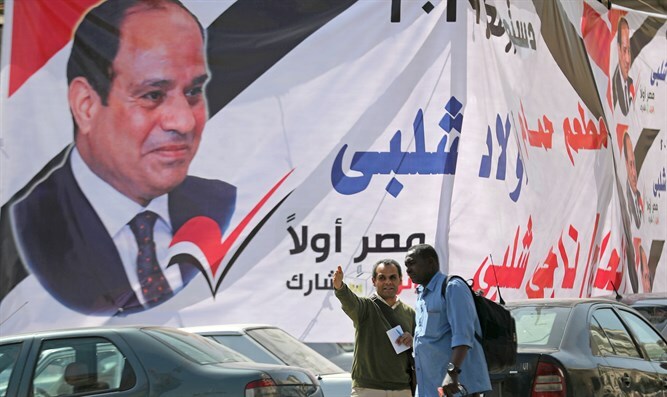 On the streets of Cairo, huge signs appeared in the streets of Cairo calling on Egyptian citizens and parliamentarians to support the series of constitutional reforms that Sisi is seeking to pass. "A bright future and a better tomorrow," read some of the posters and others called "Yes to constitutional amendments, yes to stability and development." Opposition members, however, claimed to have received threats that they would be better off not opposing the constitutional reform proposals. The proposals were already brought for preliminary reading in the Egyptian parliament in February, when 485 of the 596 MPs supported them. It is estimated that in the vote tomorrow, Sisi will ensure changes in the constitution and his continued tenure as President until at least 2030.